In this activity children will plan a fair test to find out which raising agent produces the most gas. There is nothing quite like a delicious homemade cake! 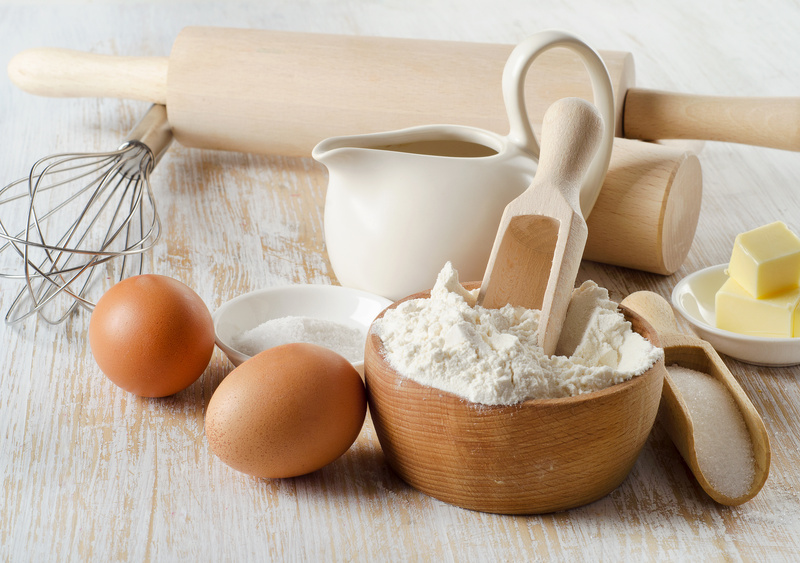 In recent years, baking fever has gripped the nation! It is no wonder..... a few simple ingredients are combined and then right before your eyes, are transformed through the wonders of science to create an amazing yummy treat! - To choose which variable to change, keep the same and which to measure. - To evaluate which variables were easiest/hardest to control.